One on one private sessions with a dietitian in her office every 3 weeks. Two nutrition consultation sessions (60 minutes each). Ongoing support and help throughout the program. Learn what your life like now is, identify and understand what the problem is and set measurable health goals for yourself. Learn to achieve your health goals by taking one step at a time and learn to acquire new habits in your life to create new you. 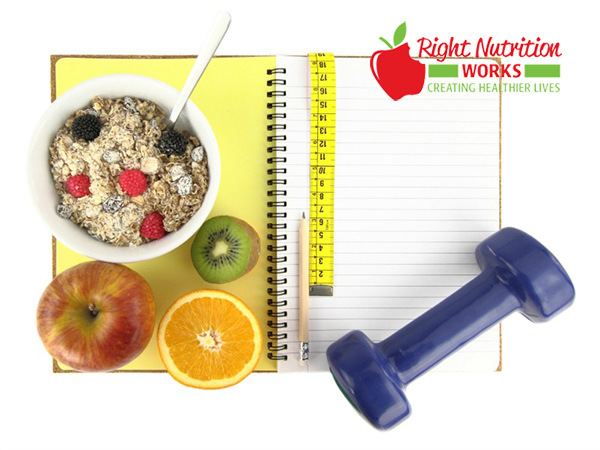 Learn about various healthy food choices and easy ways to incorporate them in to your diet, boost your self-confidence to get you to the next level of goals. Learn and update yourself with a most practical and easy to implement tips on clean eating and healthy cooking.